Other’s Blogs | I Don't Stink! Currently viewing the category: "Other’s Blogs"
I recently was asked to be a guest blogger for the Fairy God Blogger and was happy to do so. She is incredible and I was honored to be asked to participate. Below is the first part of my post and then you can click over to her site to read the full blog! 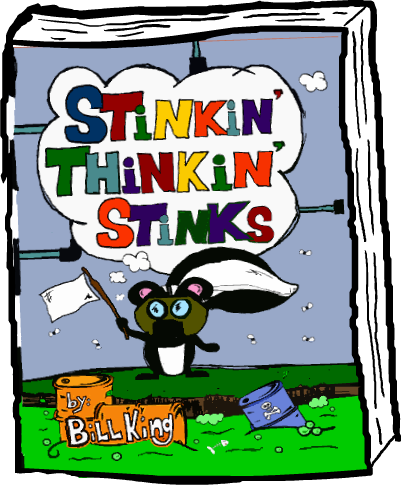 The Power of STINK Thoughts! My good friend Grace from www.blessedelements.com posted this on her website. Check it out by going to http://bit.ly/yaj9HX and placing a comment there!